Overview - what is Power View? 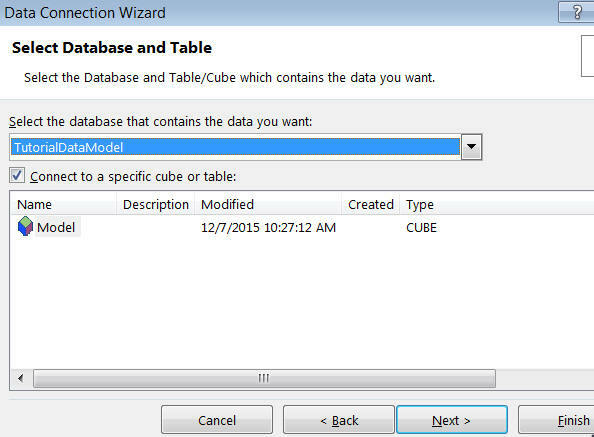 create a connection to your tabular model and create a report. Read on to see how to do all of this! The File menu in Excel 2013 (the 2016 version looks similar). You'll need to have either the Professional Plus edition of Excel installed or (as here) Office 365 ProPlus. Follow the numbered steps below. 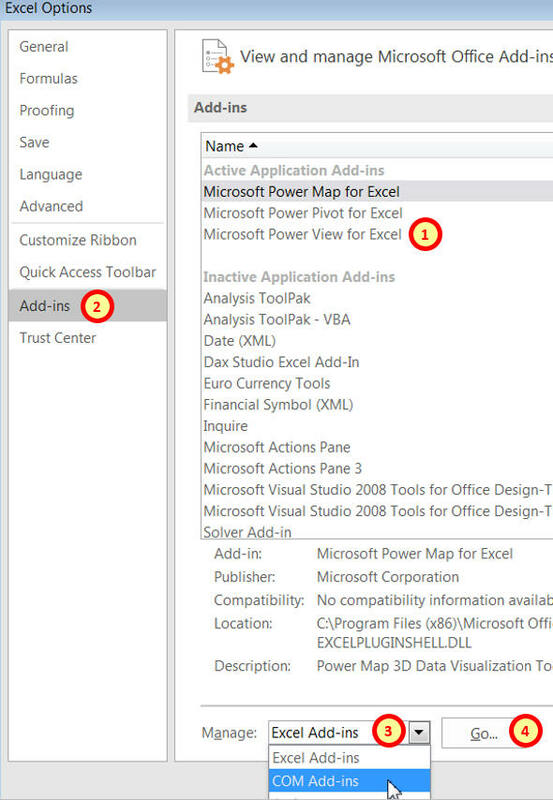 Go to the COM Add-ins in Excel (whatever these may be!). 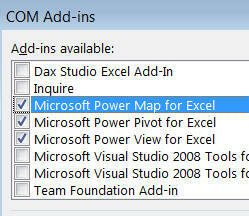 If you don't see Power View listed, you may not be using the right version of Excel. 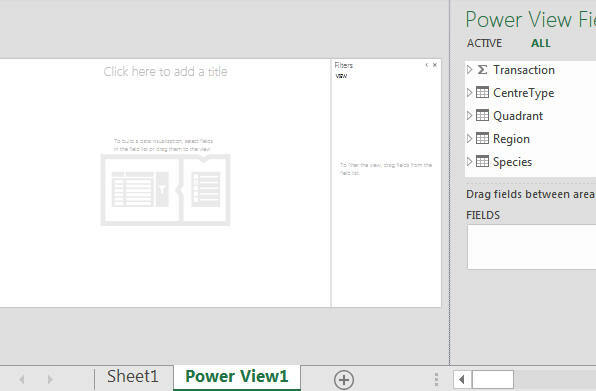 In Excel 2013 and upwards Power View is included in the standard Office suite. Choose this option from the Data tab of the Excel ribbon. 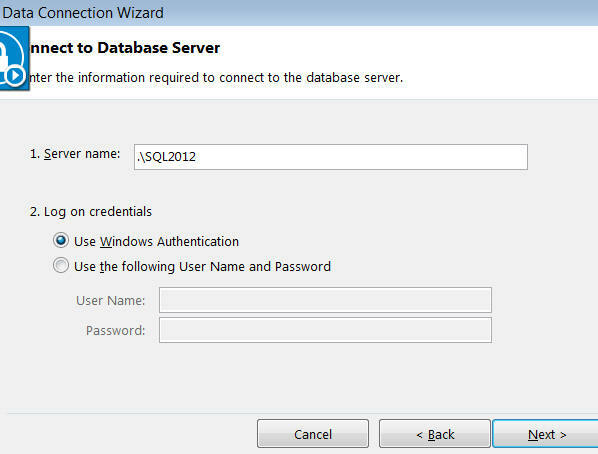 Don't forget that this is the name of your development workspace or deployed SSAS database, not a SQL Server relational database. The easiest thing to do now is to choose Finish, as this will automatically create a connection for you. Choose this option to create a Power View report using this connection. You can tick fields on the right which you want to include in your report (much more on this in the remainder of this blog). I think it's a fair comment that Power View isn't as robust as the rest of Excel. I recommend saving your work regularly! 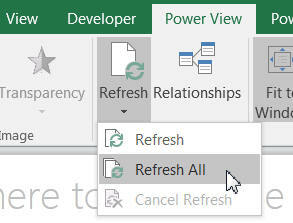 Choose this option on the Power View tab of the Excel ribbon to refresh your report. 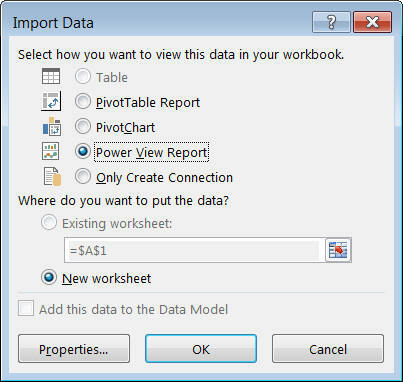 PowerPivot users will find this irritating, as they'll be used to PowerPivot updating automatically following model changes. 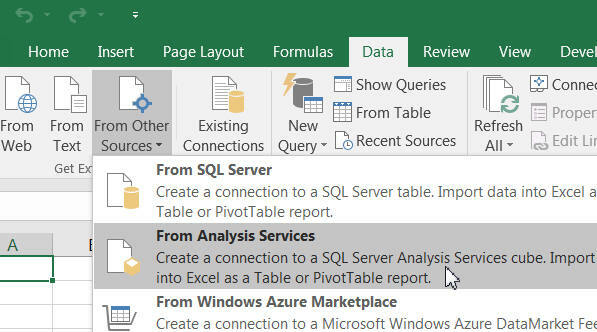 Now that you've created a Power View report, let's look at the basics: creating and formatting basic tables.